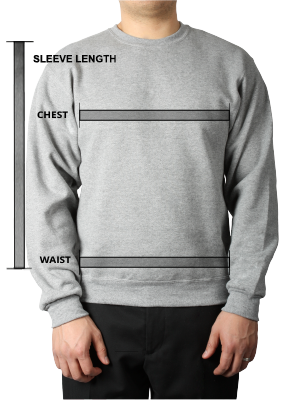 This soft 100% cotton long sleeve custom t-shirt delivers a casual and comfortable style suitable for everyday wear. 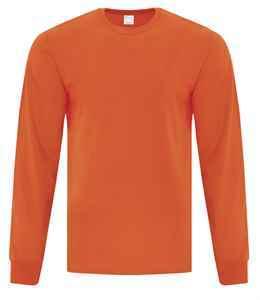 Made with 100% cotton, this custom long sleeve t-shirt features a taped neck and shoulders for durability and rib knit cuffs. A tear away label allows for easy rebranding. A smooth cotton surface provides an ideal base for printing your logo, ensuring your design looks crisp and clear.